Characters with Japanese Seiyuus. Seiyuu means "voice actor." 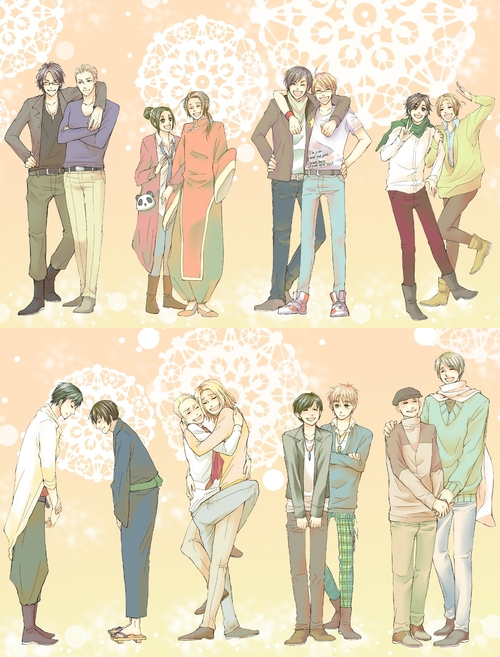 I 愛 this picture so much!. 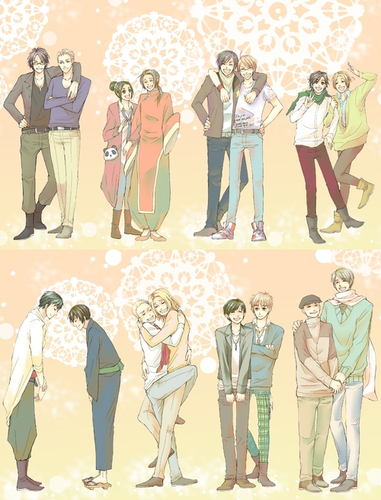 Wallpaper and background images in the ヘタリア club tagged: hetalia aph italy france japan america england china russia germany. Seiyuu means "voice actor." I 愛 this picture so much!